The history of Star Control dates back to the early 90's when the series debuted on the Amiga and old MS DOS PCs. After a number of sequels the series lapsed and spent about 20 years in purgatory with a few promised reboots that failed to materialize. But here we are with the Star Control universe opening up to an entirely new generation of gamers. Truth be told, it's kind of a new universe as well. The gameplay loop and much of the aesthetic holds true to its roots, but because of a lawsuit and counter-suit between the alleged current rights' holders and the original creators this iteration is introducing its own plot, characters, and locations to the core mechanics. 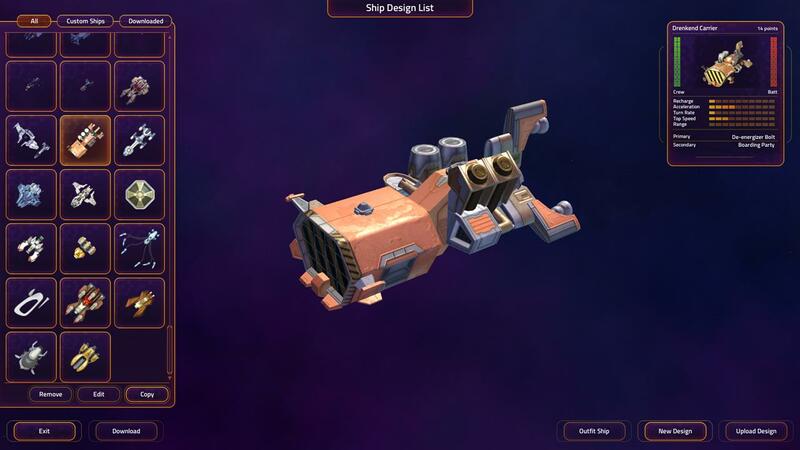 Star Control: Origins was created by Stardock, the folks behind the excellent Offworld Trading Company. 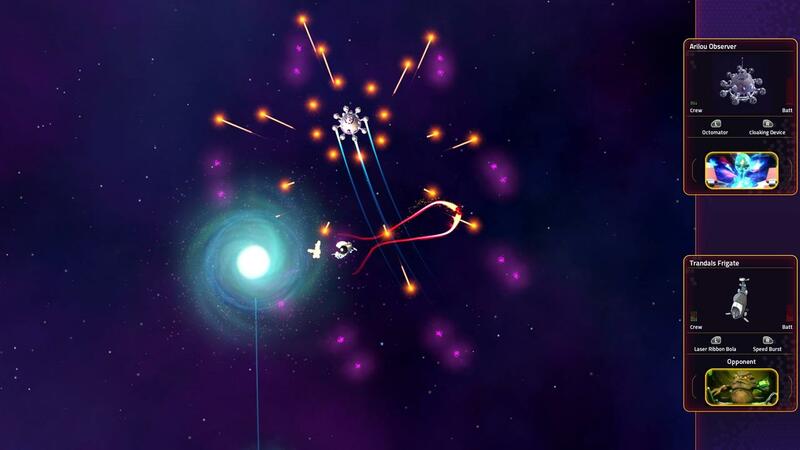 This game moves away from economic RTS and embraces exploration, plotlines, and 1 on 1 starfighter battles. It's a simple enough experience, but it's fun. I was only able to play Chapter 1 of the Campaign in its current Early Access state, but the core gameplay loop is evident. Encounter new alien races and engage in dialogue options with them to unearth plot and purpose. Then you will most likely be given a few tasks to complete to progress (most likely a lot of fetch quests), that will require exploration of the surrounding system (systems?) and the planets within. 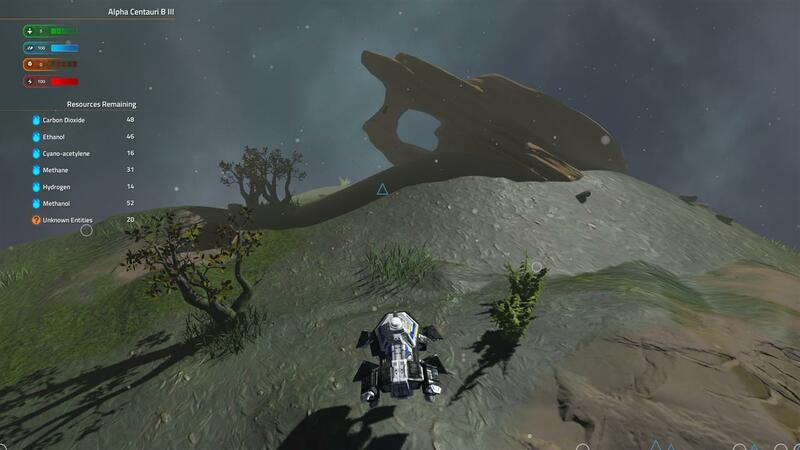 Use your landers to scan and drop down onto the planets and moons of the system looking for resources, dodging killer robots, and identifying previously unidentified objects (pro-tip: those would be the objects to fetch). 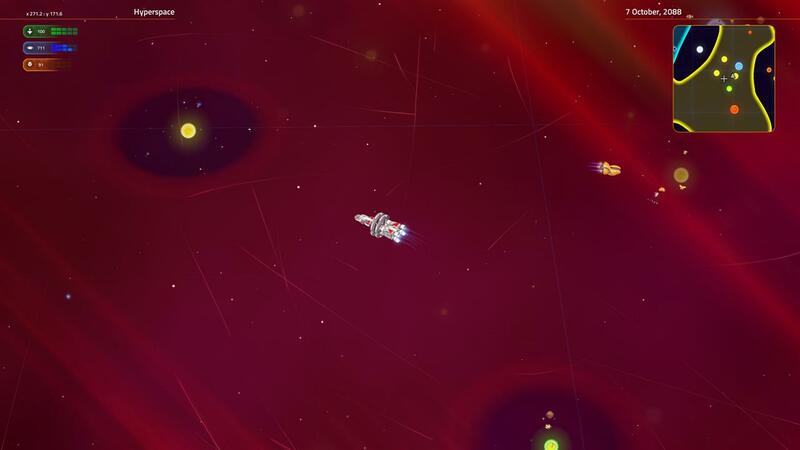 Make your way back to the contact point to complete your task and either avoid, or more likely engage, the occasional enemy vessel for some 1v1 starfighting. Choose your vessel of choice and outfit it with your most potent arsenal of offensive and defensive options to obliterate your foe. There is a balance to be found in this type of game of just enough exploration to keep you guessing but not leave you frustrated by the repetitiveness of the dead ends, just enough action to keep things interesting but not batter you endlessly to the point you can't progress on a regular cadence, and tied all together with a plot that is engaging - populated with characters you give a care about. It's a tough thing to measure after only a chapter and with no concrete glimpse at the end game, but early returns are encouraging. Puttering around checking out planets in our own solar system was captivating in a way the other systems likely won't replicate. There are the rings of Saturn and the moons of Jupiter! Scanning the planets and moons faithfully recreates the composition of those celestial bodies we know so well. I think that familiarity breeds a nostalgia to when many of us were fascinated by those orbs as children. I'm not sure traipsing off to other systems, no matter how faithfully true to science they are composed will have that same effect. It's one thing to be a space tourist in a locale you've often dreamed of, even if those dreams were the from the wandering mind of a long ago self. It's another to cross over into fantasy of places that you've no context to and can all end up being lumped into some same sense of "other." We will have to wait and see on that as Chapter 1 ends at the edges of our solar system. As for combat, there is a deep dive into the endgame there with a Fleet Battles mode that lets you build out a garage of starfighters and pits you against an opponent and theirs. 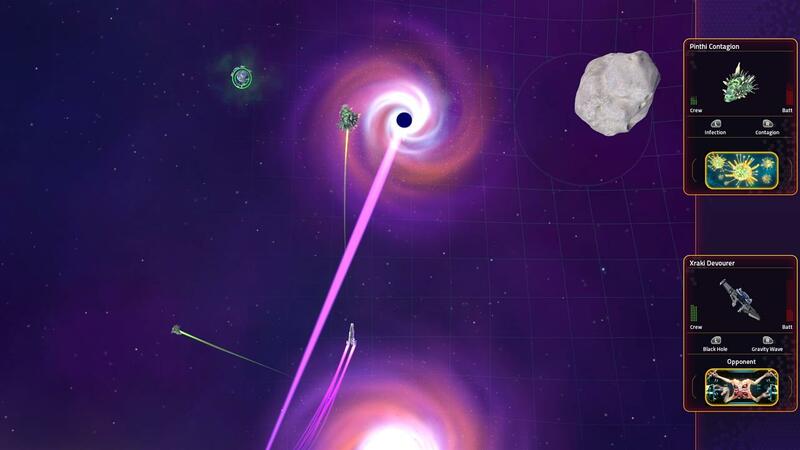 Each ship fights in an arena pocketed by asteroids, wormholes, powerups, and even small planets with their own wicked gravitational pulls. 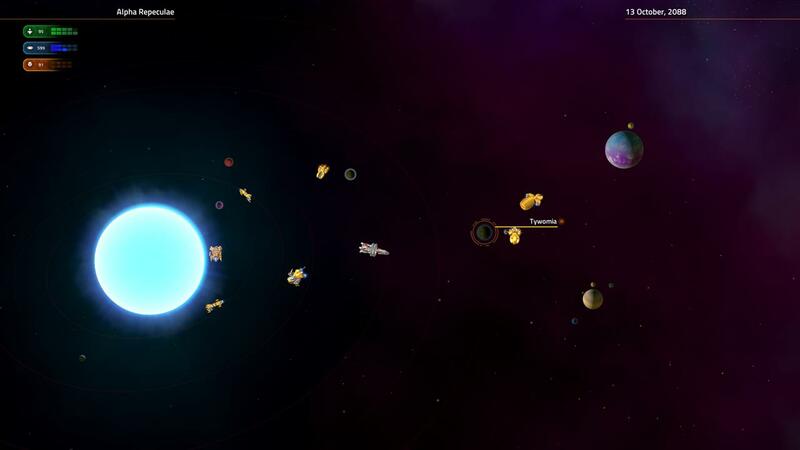 Two ships enter, one ship leaves survives to take on the next in the fleet. One by one the ships are knocked out and struck off the list until someone is left without any inventory to throw into the fray. This mode really gives insight not only into the variety of playing styles among the vessels but also into the number of races that produced them. Some move light and fast and chip away at their opponents. Others brood around slowly but need only line up a single barrage from a forward facing arsenal to turn the enemy into spacedust. 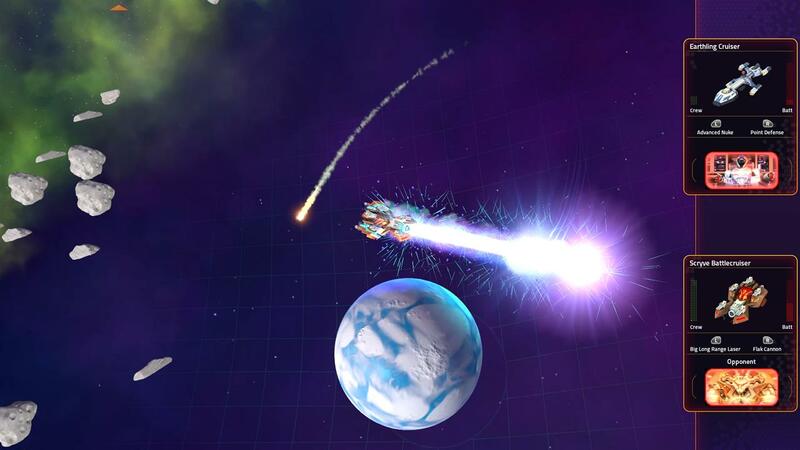 Others still rely on maneuvering in tight to unleash devastating close range damage. 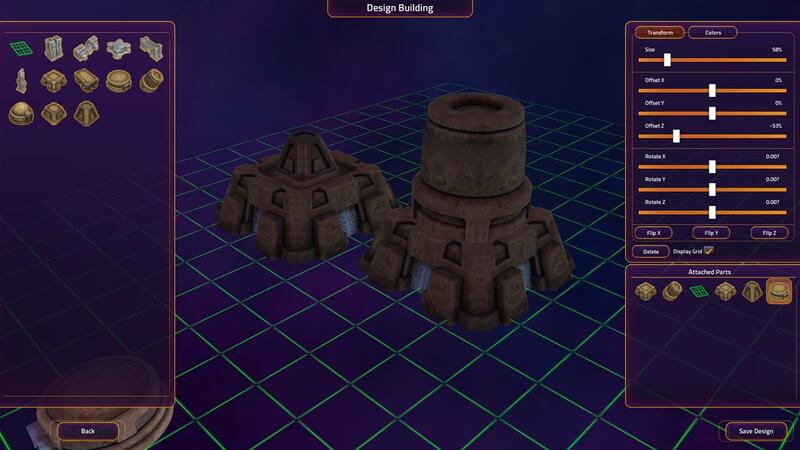 In addition to these out of the box space ships, there are robust build tools for creating your own ships, buildings, even planets (coming soon!). I didn't quite spend enough time there to fully re-create the Serenity but my goal is clear if I do choose to dive back in. The creator tools are easy to grasp and you'll be slapping together new designs in no time if that's your thing. The other peek into the endgame is the sheer number of open upgrade slots your initial cruiser has when docked. Weapons, sensors, landers, thrusters, and special powerups are all a blank canvas in the opening chapter but speak to a deeply customize-able experience later on. There is room for improvement. I found tasks to be a bit buried in the menu and wonder if in later chapters balancing multiple quests could become burdensome just to track. Also, I didn't find any sort of a real star map of the current system I was in. I could see what I could see and the camera did a good job of zooming out to match my speed, but it would be good to have some sort of radar or long range scanner just to get a layout of the current system when there.